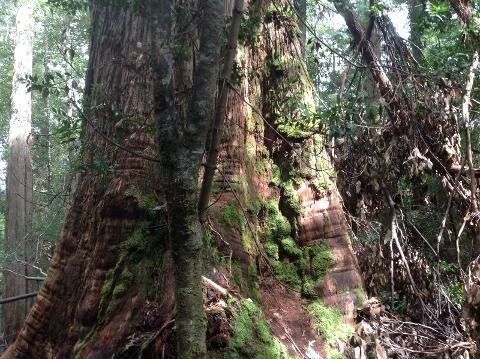 Take a private personalized tour to Mt Wellington and the Huon region. Drive to the top of Mt Wellington and experience the open air pinnacle and view of Hobart and surrounds. Follow the contours of the mountain as you descend. 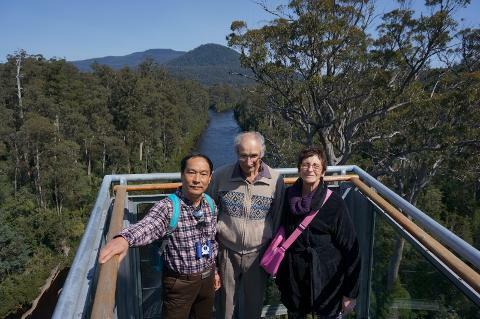 Stop at The Honey Pot to sample some Native Tasmanian Honey next travel through Huonville and along the Huon River, then inland to Geeveston. 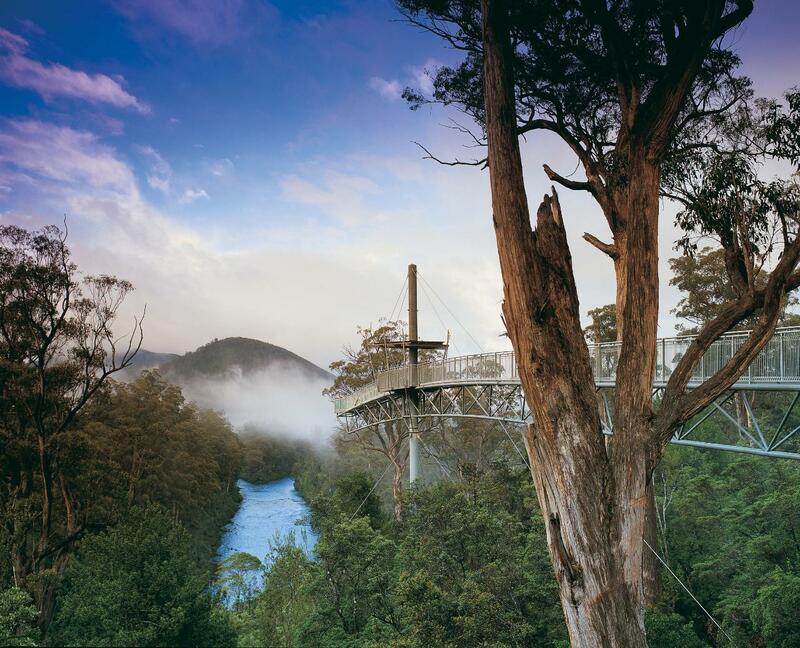 On to Tahune Adventures Tasmania including the Airwalk and experience the thrill of a tall trees walk 20-meters in the air. Then make your way back to Hobart. Time permitting, your guide will also make a stop at Franks Cider Bar and Cafe for a cider tasting on your way back into Hobart.